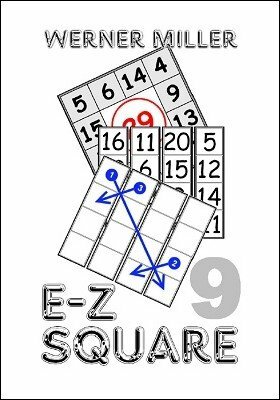 In this volume Werner Miller discusses in particular the so called perimeter magic squares. He even invented a new type the Siamese perimeter magic square - only here with Werner 'magic square' Miller. 1st edition 2018, 14 pages.